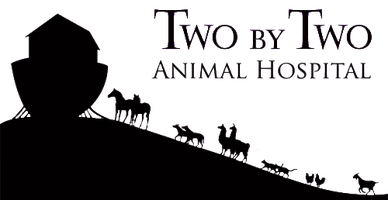 Community involvement is very important for Two by Two Animal Hospital. The doctors donate their time each year to be at the Berrien County Youth Fair. There have been several low-cost spay/neuter and wellness clinics hosted over the years. 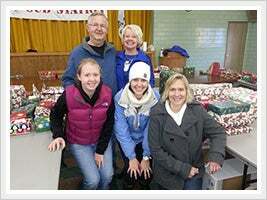 The team enjoys helping with the Christmas Care Project, started by Dr. Balsis's parents, which delivers meals and presents to needy families in the community. 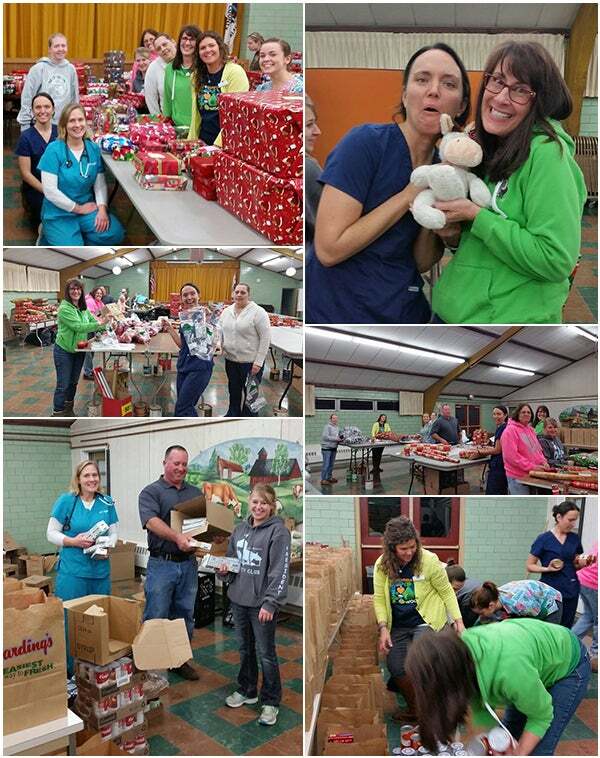 We always have fun helping helping Dr. Balsis and her family with the Christmas Care program! We wrapped presents, bagged apples, and packed grocery bags full of food. This program is very special for our community and it makes a big difference to the families who need a little help during this Christmas season. Fundraiser for American Cancer society at Kiwanis park, St Joseph, MI. 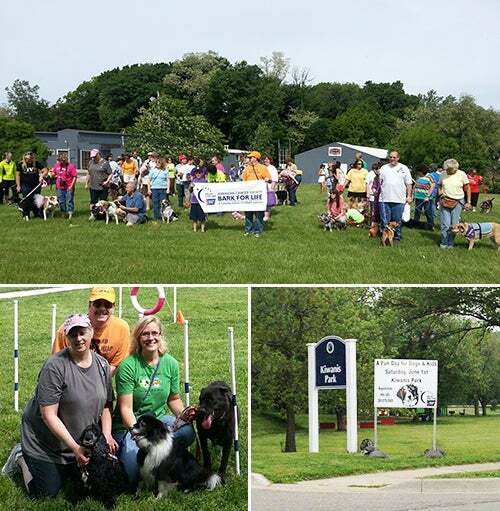 Dog lovers gather together to raise money and awareness about cancer. 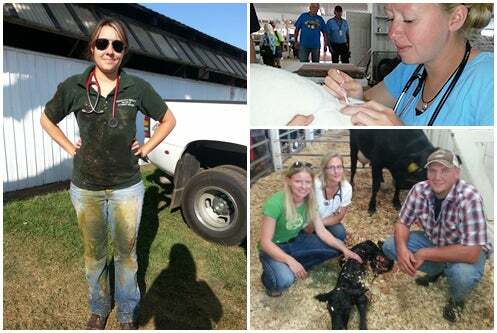 Two by Two Animal Hospital veterinarians volunteer at the Berrien County youth fair to keep all animals happy and healthy. Mutt March is an annual, end of summer, fundraiser for Animal Aid. While they walk with their dogs on the bluff in downtown Saint Joseph, people can purchase pet goods, to support the Animal Aid organization. 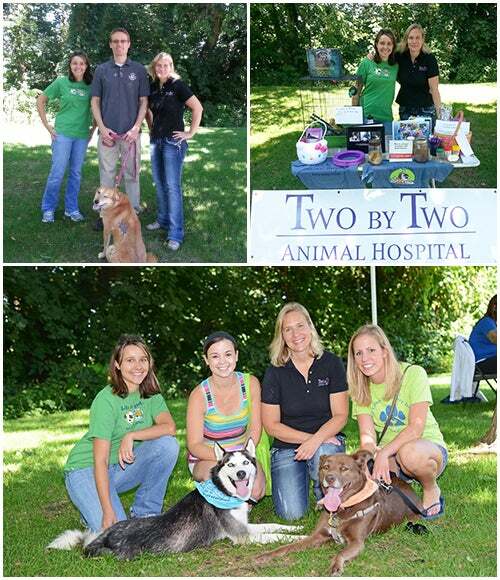 +2 pic Dr. Spink, Caitlin, Dr. Shaffer and Jenny at "Animal Aid's Mutt March" this morning on the bluff in St. Joe. 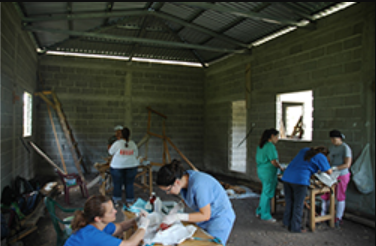 Dr. Spink traveled to Honduras to participate in a veterinary mission trip. 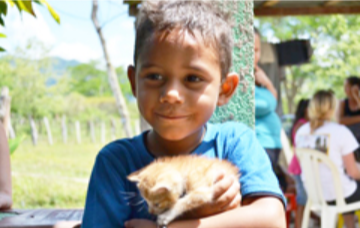 She and her team travel to remote villages and provide free vaccinations, de-worming, and sterilization for dogs, cats, horses, cattle and pigs. The group usually treats around 400 animals. If you would like more information or are interested in sponsorship please call and talk to her. Two by Two has been sponsoring two children through World Vision (link). Their names are Joyti (from India) and Unduku (from Sri Lanka). We enjoy sharing little packages with them and it’s fun to watch them grow up through pictures and letters. Please check out our album next time you are in the office. We would encourage you to look into the World Vision mission and help transform communities through child sponsorship.